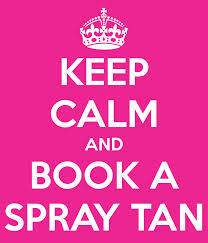 Get Spray Tanned Today ! Give your skin the glowing effects of an airbrush spray tan in the comfort of your home or preferred location!! Airbrush Spray Tanning is available in Philadelphia PA , Virginia Beach and Key West, FL with airbrush tan tech Jennifer Montgomery. Airbrush tanning is a fast, healthy method to give your skin the beautiful look of a golden tan! Look as if you spent the day in the sun and sand.... in just minutes! Serving the Philadelphia PA area including Delaware, New Jersey and Virginia Beach, VA and Key West , FL airbrush tech Jennifer Montgomery arrives fully equipped with airbrush, tan solitions and a tanning tent ,directly to your location . Within minutes, you have a beautiful glowing tan. Great for Bridal Parties, Bachelorette Parties,Spa Parties, Weddings , Teen Parties , Girls Night In Parties, Proms, Cheer and Fitness competitions in Philadelphia PA , Virginia Beach and Key West, FL ! Call today and treat yourself to something special! Contact airbrush tan tech Jennifer at 610.764.0853 for rates starting as low as $25 !!! Get your spray tan on! Ask About Airbrush Spray Tan Parties!! Invite 8 or more friends and the host tans for FREE!!!! 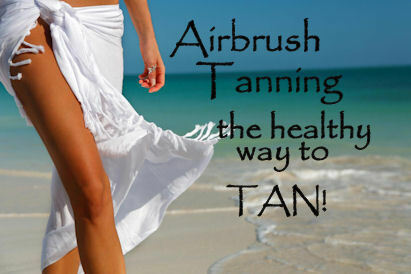 Contact Jennifer to book your airbrush tanning party in Philadelphia PA Virginia Beach, VA and Key West, FL area today! !